Power Rangers Reunion a Bust? With Power Rangers Megaforce, the multimedia franchise Power Rangers is turning twenty years old. 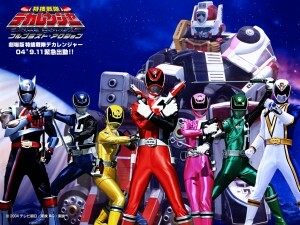 The season following it, Power Rangers Super Megaforce, which will adapt elements of Tensou Sentai Goseiger, Kaizoku Sentai Gokaiger, and the film Gokaiger Goseiger Super Sentai 199 Hero Great Battle (which celebrated thirty five years of Super Sentai, what Power Rangers is based upon), will pay homage to rangers of years past and bring back some past characters from the series. 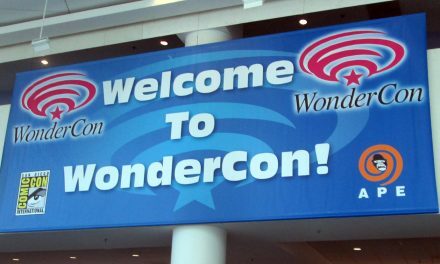 When news broke of returning actors and actresses, the eyes of fans current and past turned to the series to see what it had planned to celebrate the milestone (especially considering the tenth and fifteenth anniversaries/reunion specials were arranged by a different company). Thus far, it seems fans have been given quite a bit of disappointment. Haim Saban’s production company, which initially brought Power Rangers into existence but lost it to Disney only to regain it three years ago, has a history of mistreating its actors (likely the most well known case being David Yost, the first blue ranger, who was openly mocked for being gay). Reportedly, their approach to casting the reunion special went about as poorly as possible. 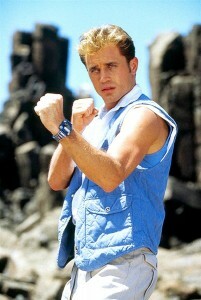 An e-mail obtained and posted by the message board Ranger Crew, along with comments from various actors who received the message, claim that certain former rangers actors (generally during the Saban years of Power Rangers) were mass e-mailed to appear in a brief cameo capacity with little pay (due to what Saban claims to be budget restrictions). Many actors turned the invitation down because the e-mail came with only a month’s notice and many already made commitments. Further, the pay for the appearance on the show couldn’t at least match the cost from canceling prior engagements (Saban, again, maintaining a history of paying very little to its actors and avoiding hiring union actors). To make matters worse, many (such as some of the original rangers) were insulted that not only were they not contacted to appear personally, they did not even rank an e-mail addressed directly to them (the mass e-mail starting with “Dear Power Ranger” according to Yost). 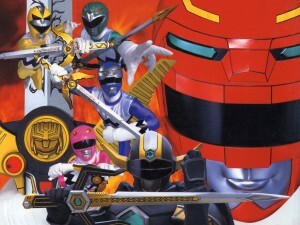 As for leaning towards Saban-only rangers, Disney operated the franchise for nine seasons (their final season an edited rebroadcast of the first season) so, by avoiding those years, cuts the pool almost in half. But the situation only gets worse. 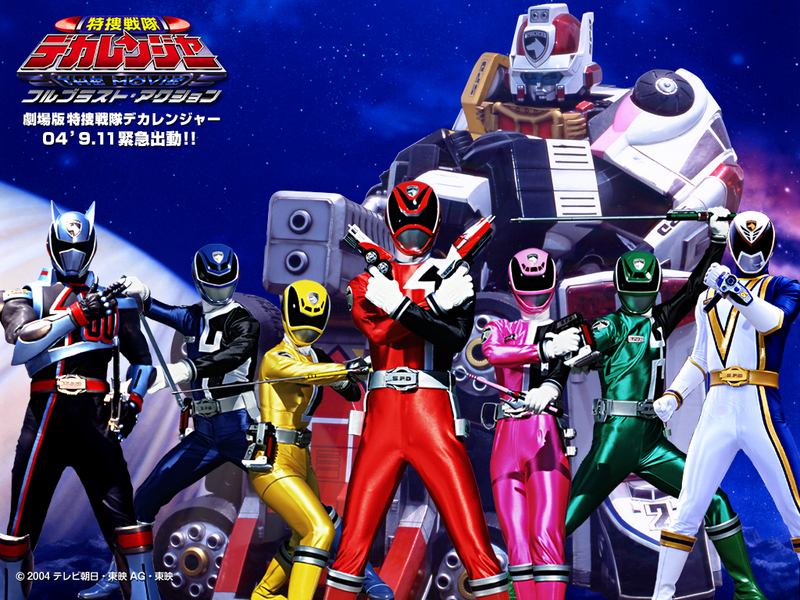 In what is likely a cost cutting measure, the rumor mill has it Saban will not produce ranger keys not released for Japan’s Gokaiger series, making appearances by Ninjor, Auric the Conqueror, Phantom Ranger, Titanium Ranger, Nova Ranger, and the Spirit Rangers unlikely. Speaking of the Titanium Ranger, the character’s actor Rhett Fisher was invited to do the show only to have his invitation rescinded under claims of budget restrictions. Fisher’s story is not unique as several actors have either been invited to only have the invitation rescinded or to agree to make the cameo only for Saban to stop responding for final confirmation. 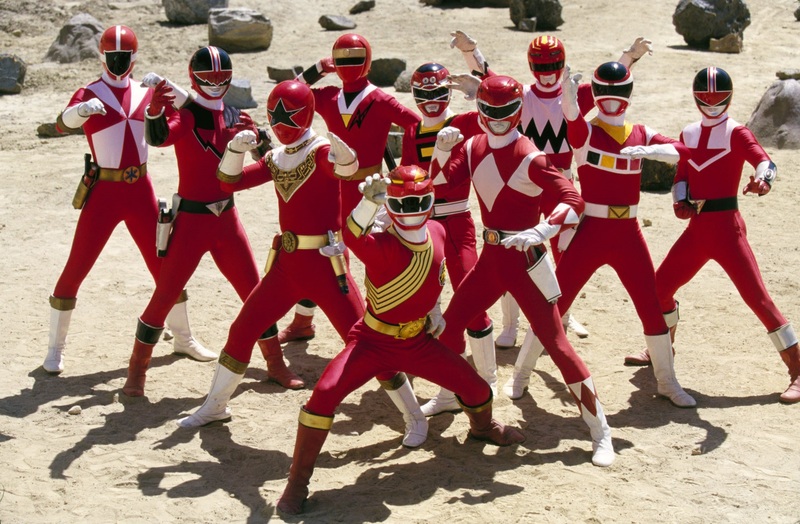 According to Ranger Crew, only ten actors have been signed out of over one hundred rangers for the cameo appearance. At a question and answer panel at Dallas Comic Con, Jason David Frank (who famously portrayed Tommy Oliver) added roughly only sixty actors were contacted for availability and Saban only slated ten openings to hire of those that accepted. It should be noted some actors like Jason Smith (Jungle Fury Red Ranger who reportedly wrote a few episodes of Super Megaforce) and Alex Heartman (Red Samurai Ranger) have been spotted on set and likely will be featured in their own episodes. Other members of Power Rangers Samurai in Hector David Jr. and Brittany Anne Pirtle will reportedly return (Erika Fong turning the offer down and Najee De-Tiege reporting he would return only for rumors to surface to the contrary). Rumor has it also returning will be Jason David Frank, Danny Slavin, Melody Perkins, Reggie Rolle, Selwyn Ward, and Sean Cw Johnson (three of these actors were featured on Power Rangers Lost Galaxy, a series that recently aired for a time as part of the Vortexx programing block on the CW network). In what started out as a bit of positive press for the Power Rangers franchise has now turned into somewhat of a media nightmare. High volume news sources including TMZ and Huffington Post have picked up on the deteriorating situation with the show’s reunion focusing on the production’s drama. Many fans have been disappointed, disgusted, or enraged over the reunion’s circumstances. 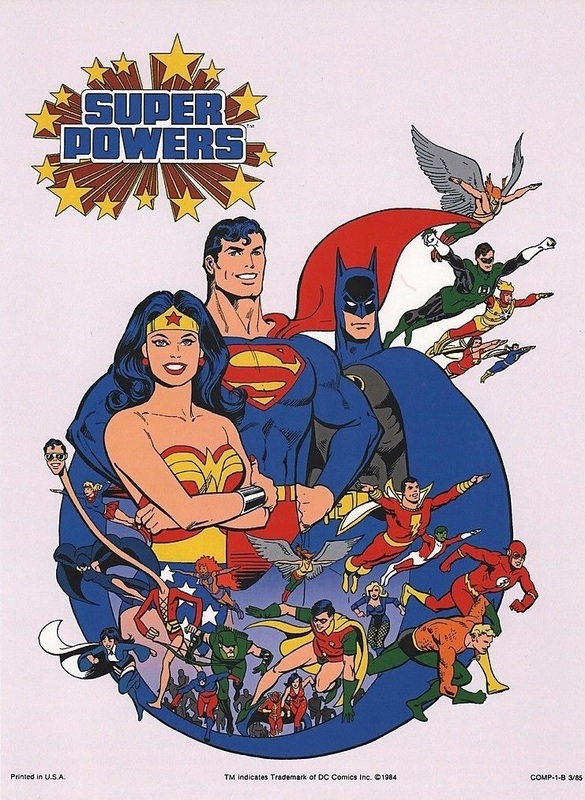 Where Saban may have been better suited to focus on enticing a handful of beloved characters/actors to the show, it initiated a fiasco that spoiled relationships with the majority of the series’ actors (which could very well affect any future attempt for a reunion should the show run long enough). Power Rangers Megaforce is currently on hiatus and it’s likely Power Rangers Super Megaforce will air closely following the finale of Megaforce. It’s also likely the hiatus will end by September or October as the first season has twelve more episodes to air including a Christmas special.